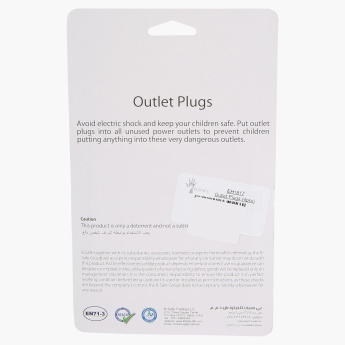 B-Safe Outlet Plugs | White | Protect your little one from danger in the household. 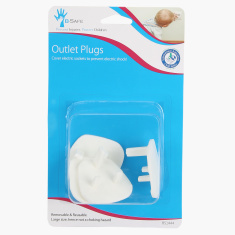 Make sure to buy these outlet plugs to protect your baby from any shocks from an open electrical socket. It is easy to use and serves its purpose well.